Astons Coaches transport the GB Basketball Teams! With the University of Worcester opening their very own Arena which seats up to 2,000 people, came the opportunity of transporting some extra special VIP’s. We were delighted to be able to assist not only the GB Basketball Teams (both senior men’s and Women’s teams) with their transport but also their opponents who flew in from all over the world. We treated the teams to executive coaches with extra leg room which was definitely needed! The whole experience was extremely exciting and made even more enjoyable by the people that we met and worked with from the GB Basketball Team. 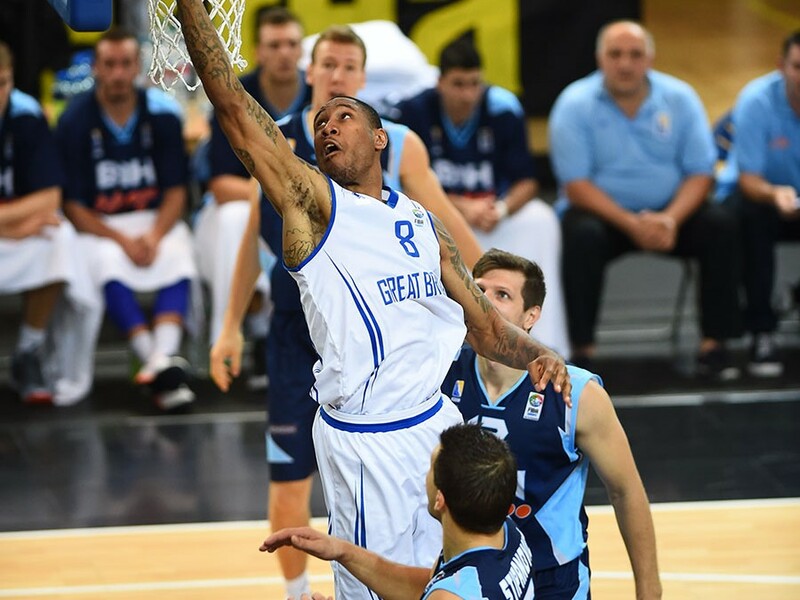 Don’t miss the 2015 GB Basketball International Campaigns. Want to get paid to see the UK & Europe? Then become a coach driver with Astons!